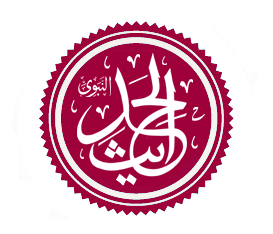 Sahaba and early Muslim scholars. The title roughly means "The Categorized", which suggests the nature of this hadith collection, as it is arranged according to categories of Fiqh. Musannaf Of `Abd al-Razzaq Al-San`ani As A Source of Authentic Ahadith of The First Century A.H.", Journal of Near Eastern Studies, 1991, Volume 50, p. 21.